As our reader, you know that Elite Personal Finance is dedicated to writing content which helps people to improve their finances and avoid identity theft. However, we don’t want to stop there. We want to go even further and financially help young people from the United States. It is only natural that we want to encourage students to pursue their dreams by making a contribution toward covering their college expenses. We know how challenging it is for some college students to financially survive. Their situation can often be rather difficult and shift their focus from studies to finances, thus damaging their GPA and future prospects. 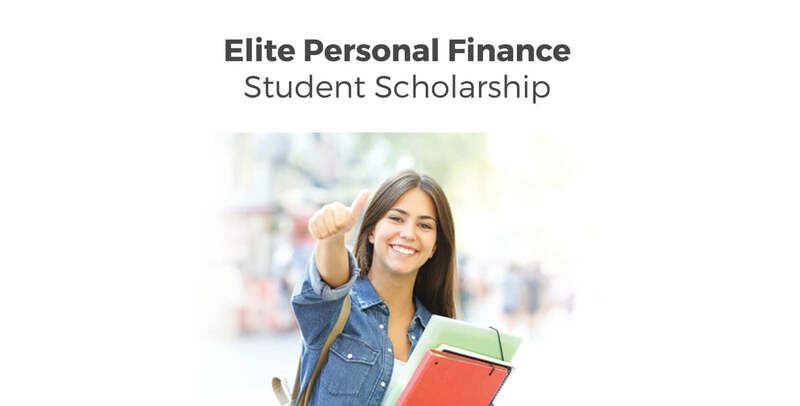 With this in mind, Elite Personal Finance is proud to announce our first scholarship open to all college and university students from the US. 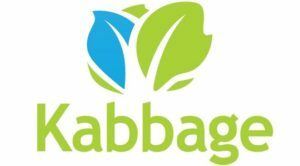 The essay must be at least 800 words long and it should demonstrate a strong working knowledge of the most useful strategies to manage your finances as a college student. Essays using academic language, primary sources and proper quotations will be given advantage. Essays should be submitted as a Word document to our contact email info@elitepersonalfinance.com. The applications that don’t contain additional information will not be considered. How Will the Recipient Be Selected? Our team of experts will carefully read all the essays that we receive and decide which one covers the topic most accurately. Moreover, since one of the points of this contest is to raise awareness of college student money management, the winning paper will be published on our website as a way to motivate all of the participants and other students to start applying useful strategies to their budget. The application deadline is 15 December 2019, and the winner will be announced within 10 days of the deadline on the Elite Personal Finance website. In addition, an email will be sent to the winner and their college office. The scholarship will be check mailed to the student.